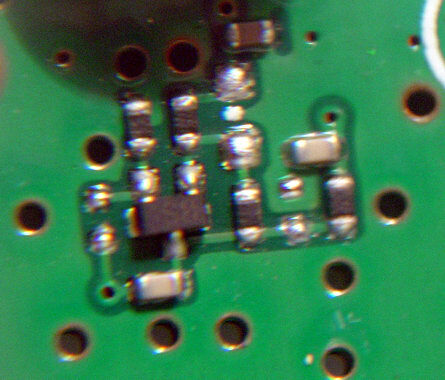 Both PKT9600 outputs have this filter that makes decoding of fast FSK data modes like ERMES very problematic. 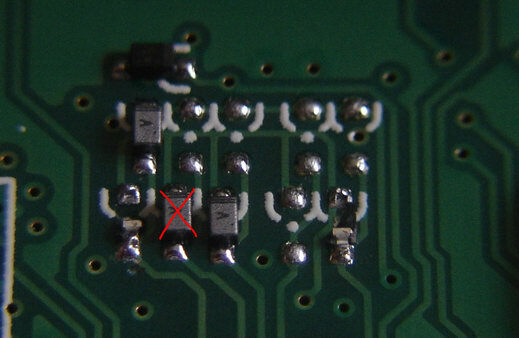 Easy solution is to just bypass it with piece of wire. 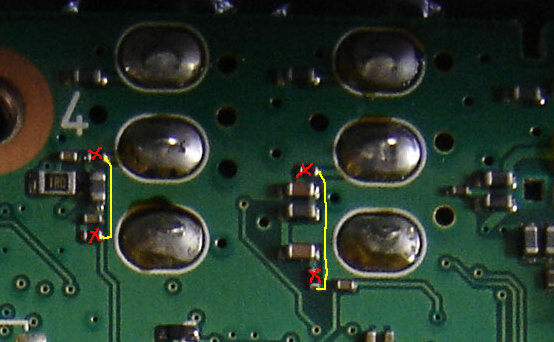 This tap point is located inside main RX shielded box (right one) on top side of PCB. This means you don't need to remove entire board. I strongly recommend using buffer amplifier, because plugging IF directly to SDR with 50 ohm input attenuates radio significantly and produces extra load on IF curcuitry.